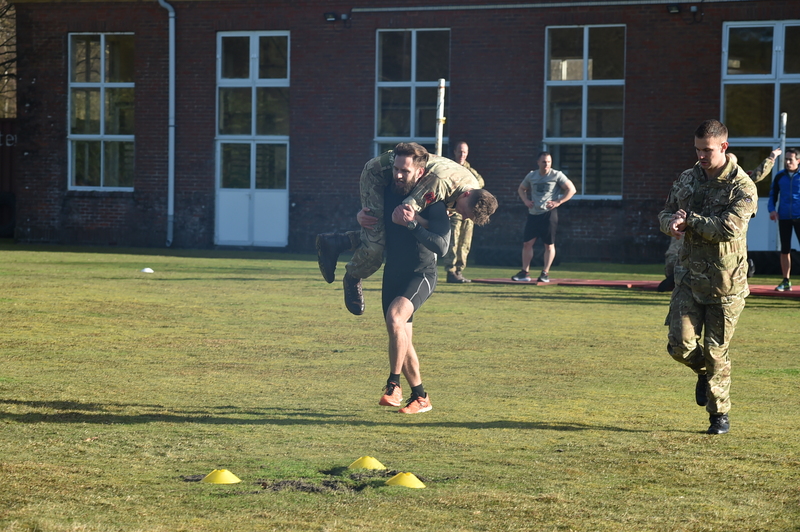 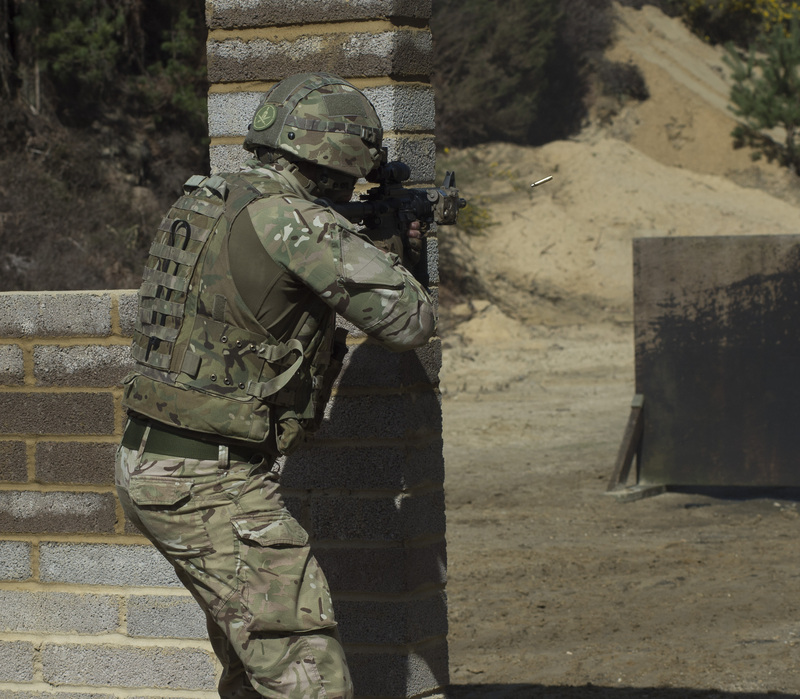 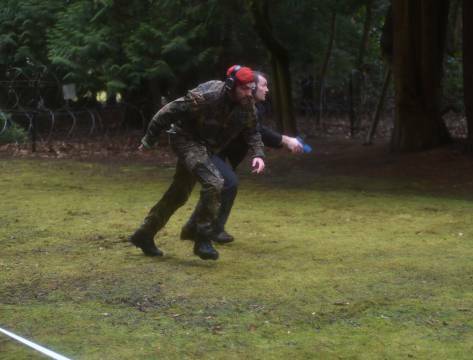 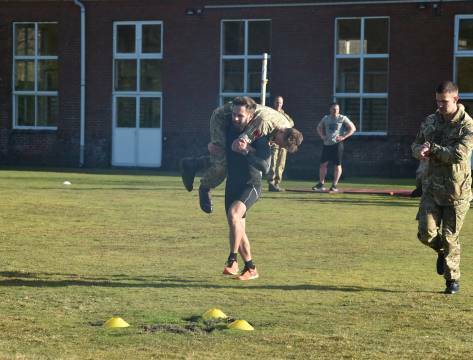 The Military Police Close Protection Forum 2018 took place from 4th to 6th April 2018 at the Royal Military Police Close Protection Unit in Camp Longmoor, in the United Kingdom. 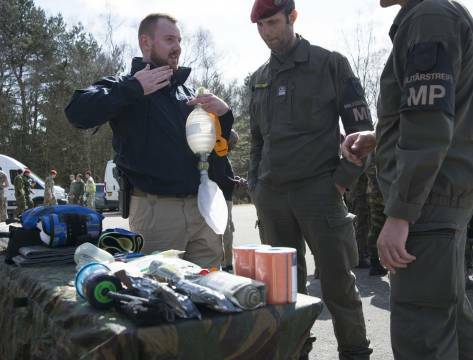 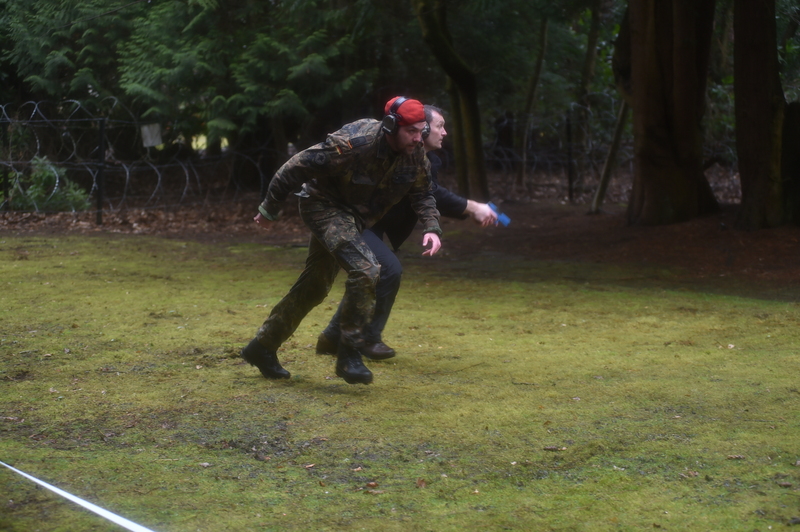 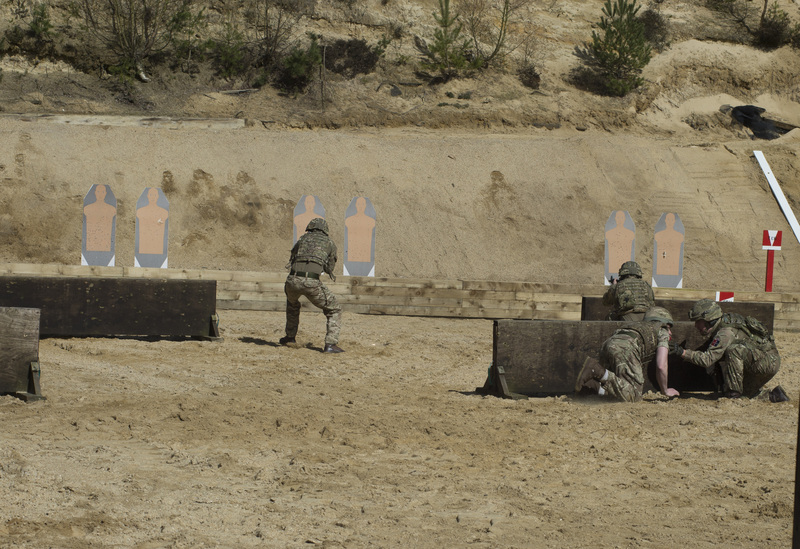 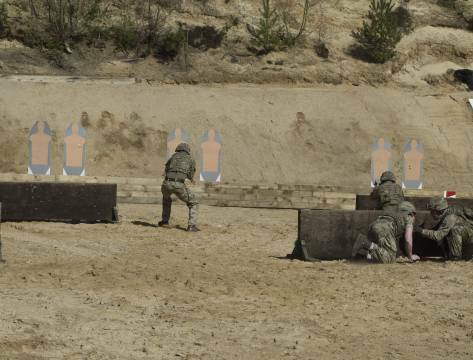 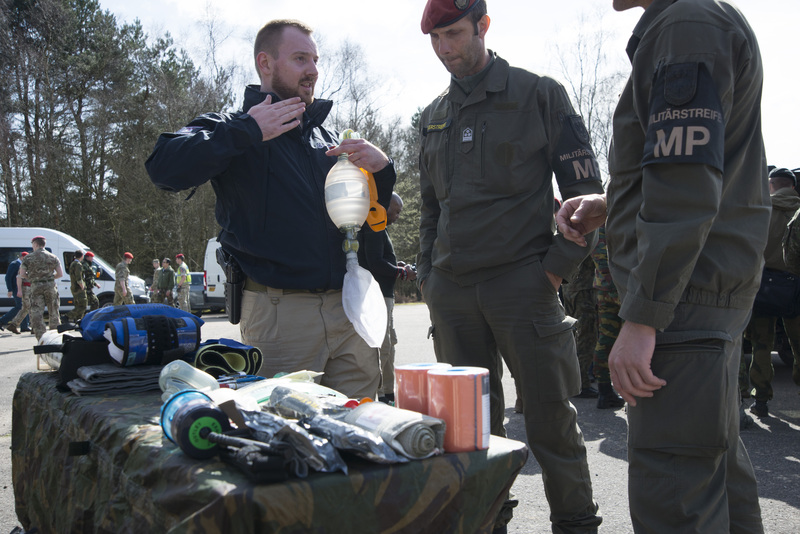 42 participants from 19 nations and approximately 30 members in total (from the NATO Military Police Centre of Excellence and the Close Protection Unit) were involved in supporting the event. 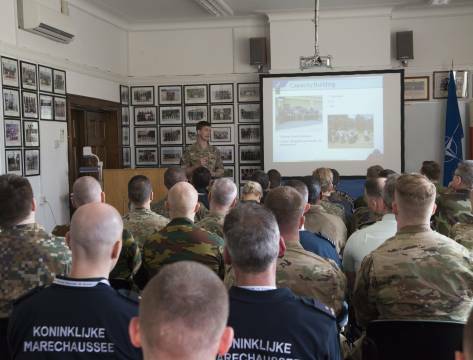 This year, it was conducted in a new form, and combined theoretical parts with discussions in small syndicates, together with practical parts e.g. 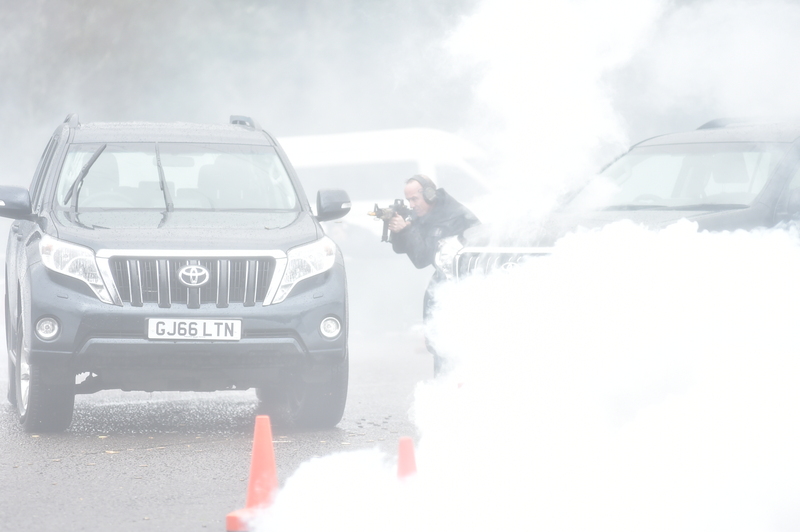 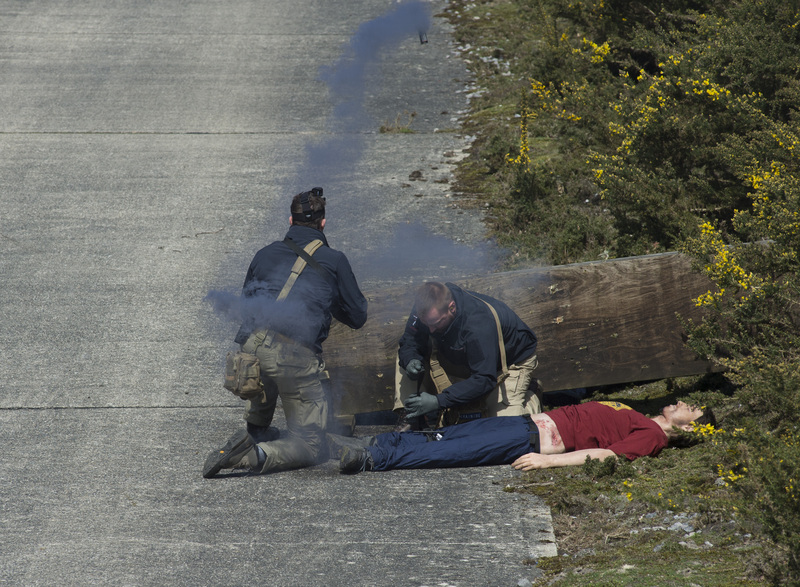 live demonstrations in individual bodyguard and team vehicle reactions to attacks, medical demonstrations and individual bodyguard and team live firing extractions. 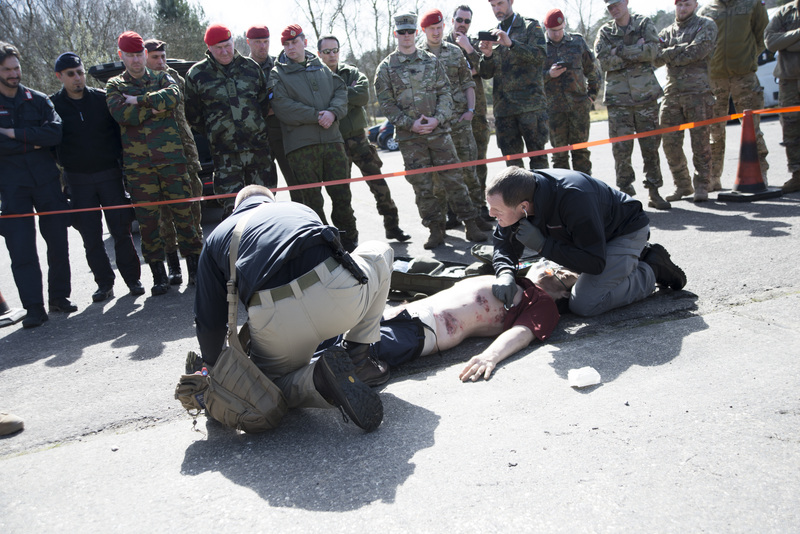 It is also worth emphasising that the event hosted highly interesting guest speakers, i.e. 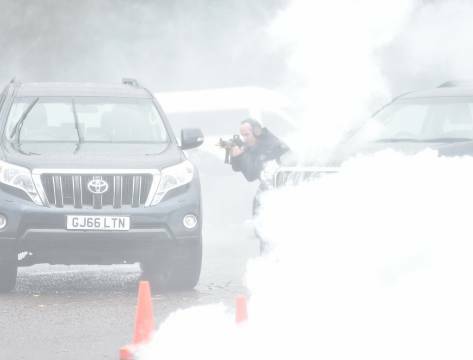 Sir Mark Sedwill, the UK National Security Adviser: Major General Ben Bathurst, the Commander of the Household Division; Brigadier David Neal, the Provost Marshal of the Army and Colonel Nadine Parkes, the Provost Marshal of the Allied Rapid Reaction Corps. 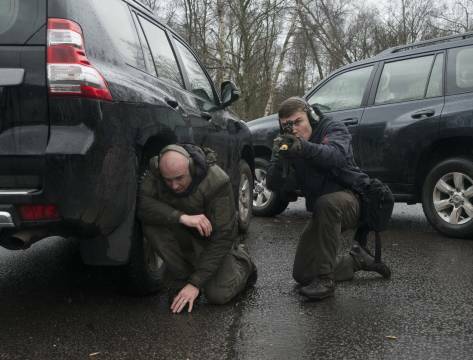 The outcome of this successful endeavour was that all participants recommended developing a Close Protection Handbook (which could be a very useful and helpful tool) and following organization of this event in the same way in the future. 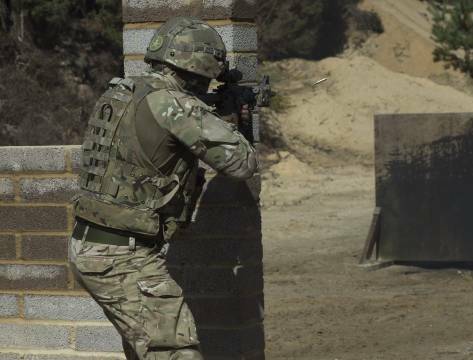 This form is unique as it allows gathering ofclose protection SMEs in one place. 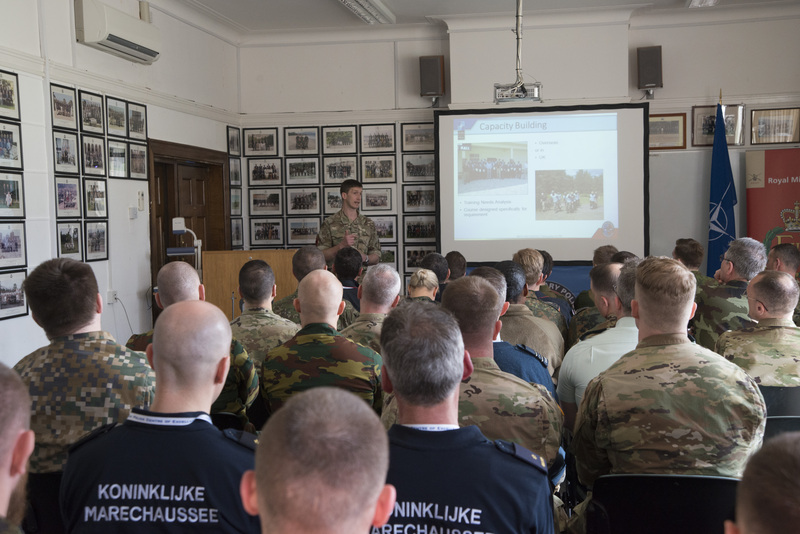 Now, the NATO MP COE is looking forward to the next voluntary host nation ready to co-organise this event in 2019, in order to start its planning and preparation by the Centre to ensure continuation of a high quality of the endeavour.